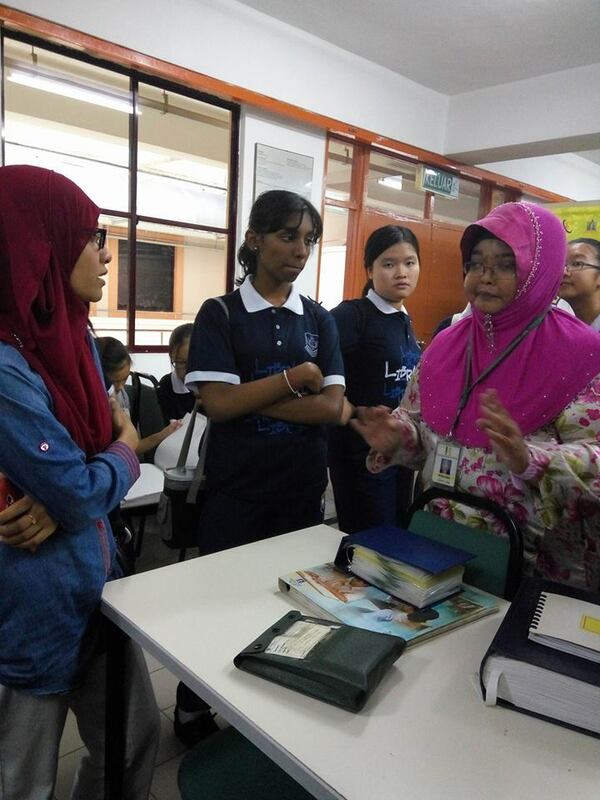 On the 23rd of November 2016, the Librarians of SMK Bandar Utama Damansara (3) visited the Malaysian Association for the Blind (MAB) in Kuala Lumpur. 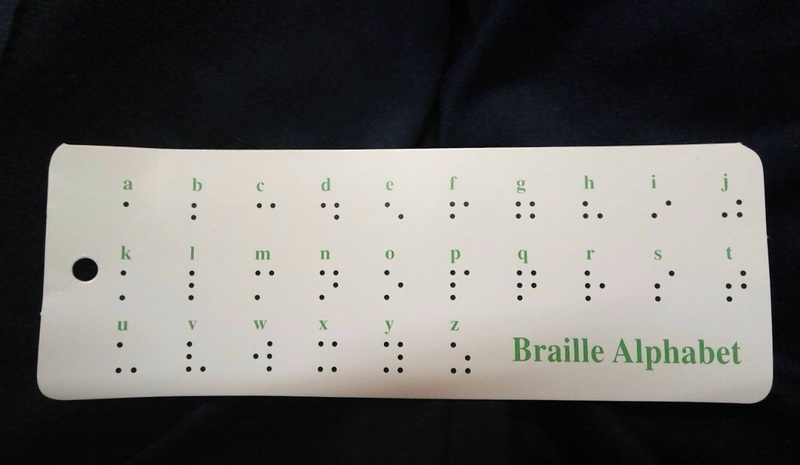 We went there by bus. As soon as we arrived, we were given a short briefing about the activities that was to be held during our visit. There were 3 stations. 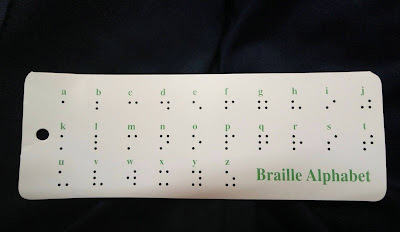 The first station consisted of looking at and using the typewriter used by the blind or the people with poor vision. 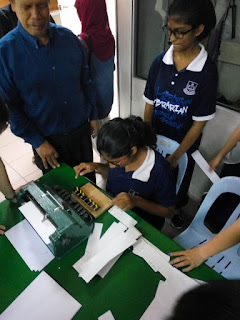 The second station is for us to get blindfolded and tested to build things correctly out of blocks. 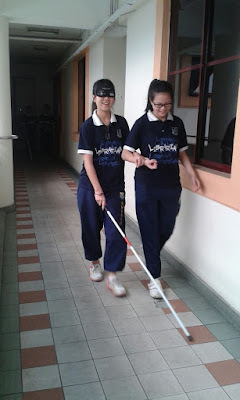 The third was also a blindfolded challenge, but we got to use the canes that the blind use to walk with. We took turns in each station and experienced how it feels to do daily activities without sight. 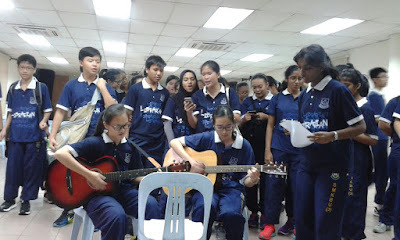 After that, Chen Wei and Celine Wong sang a lovely song for everyone. 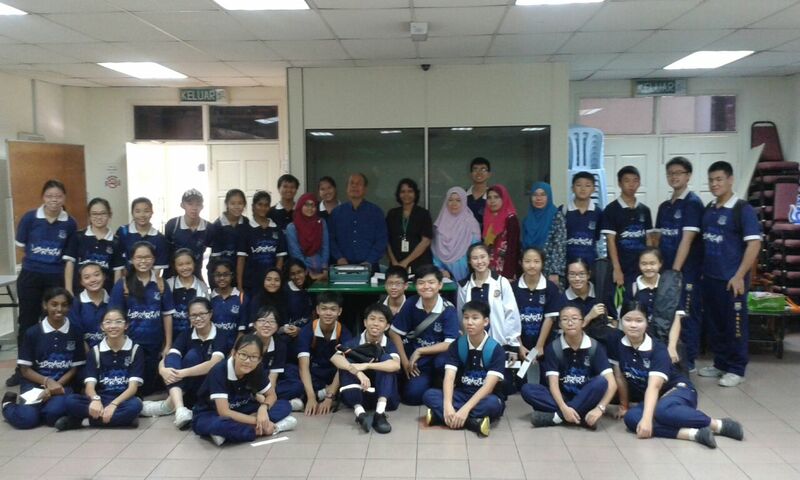 For the last stop, we visited the Library and Resource Centre of MAB. We left the place for school around 1.00 p.m.